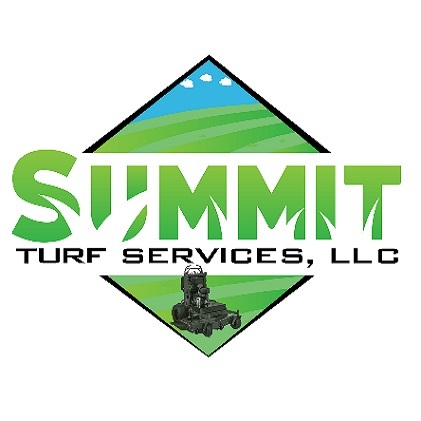 Taking care of your yard and especially the lawn can be a very enjoyable pastime that has the great reward of seeing it progress to a smooth, clean, green carpet of living grass. It doesn’t have to be all that hard if you start with good seeds, fertile soil, sufficient water and lots of sunshine. There are some problems that you’ll need to take care of to achieve perfection, but it is possible with some study and attention to details. 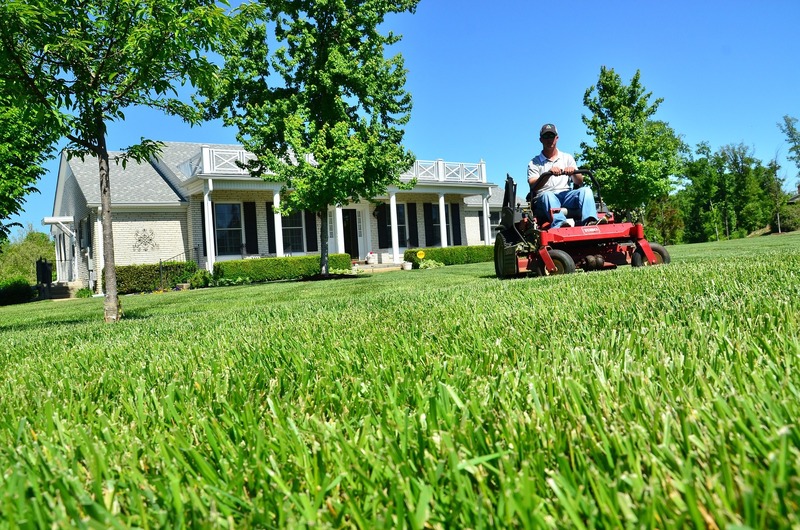 Let’s take a look at some common lawn care problems and how to eliminate them and prevent their return. You could kill everything with a general herbicide like Glyphosate, plow everything under, bring in some topsoil, and reseed using a locally recommended seed. This would start you out without all the weeds, their roots, replenish the soil, smooth the ground, and you’d be okay. However, it doesn’t have to be that much work if you don’t want it to be, you can take what you have and fix it. For fixing your lawn, first, you’ll want to start with a broadleaf weed killer that will kill all of the non-grass plants in your lawn. It will take about two weeks, and you may have to do it twice, but you can either spray it on or spread it on in short order with the right tools. Then, you should find some grass seed that is close to what you already have and fill in all of the bare spots. Any new weeds should be few and far between so you should only have to dig them out one at a time. 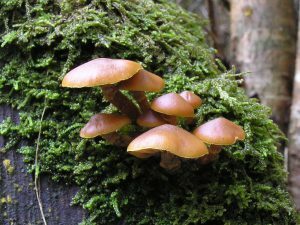 If you notice that you have a sudden sprouting of mushrooms there are likely several causes that have combined. The first is that mushrooms don’t usually grow unless the soil is very damp and there isn’t much sunlight. 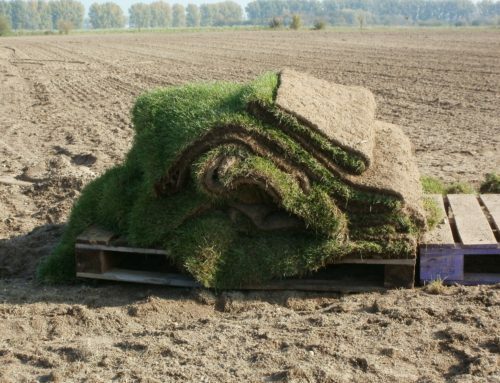 So you need to decide if the ground you have is too moist because of the current weather or if you have a drainage problem. 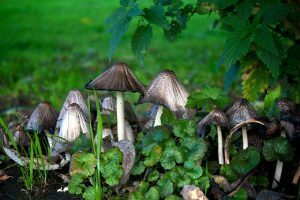 You may have to lay some drainage pipes to carry off excess water which will dry out the area and prevent the mushrooms from regrowing. You can also go to your local Home Improvement store and purchase a fungicide to kill the mushrooms as well, you may want to take care of them both by drying and by spraying if you decide there are too many. Something to be aware of as well, it that some mushroom spore outbreaks in the lawn are related to rotting tree roots under the ground. You’ll be able to tell because they’ll be in a group, under a tree and nowhere else. In that case, it’s best to call an arborist to see if there is something that he can do for the tree since it may need water drainage or other care to keep it healthy just like your lawn. 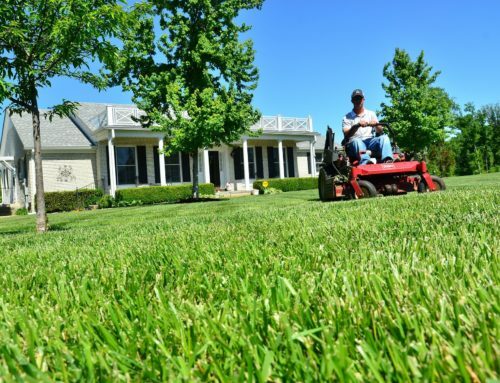 Getting into taking care of your lawn is a great learning experience and there is plenty of information available online. However, if you need to call in an expert, like an arborist, to care for a valuable tree, you should do so. Trees take many years to grow, the shade and beauty they provide are priceless, so they’re worth the consultation call. 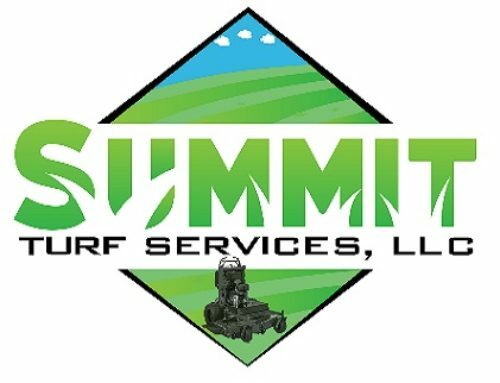 Lee’s Summit area residents, learn more about our local lawn care services today.